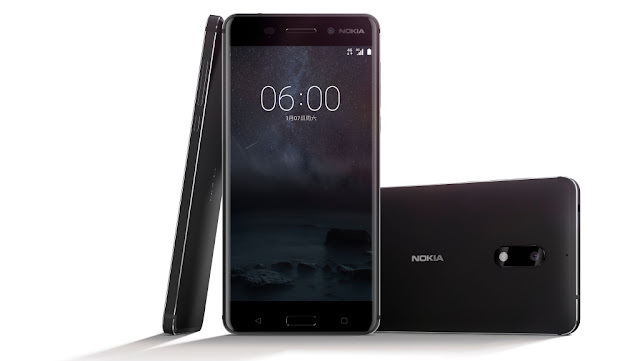 Nokia resurfaces in the smartphone scene with Nokia 6. It has been a long time coming. Iconic smartphone brand, Nokia, returns to the mobile scene with Nokia 6 smartphone. This time the handset is powered by the latest iteration of Android mobile operating system, Nougat. The Nokia 6 is now official in China hitting the midrange department with the Qualcomm Snapdragon 430 chipset. This release has HMD Global on top; the company owns the licensing rights using the Nokia brand in mobile phones. So what do we have here? Aside from the SD 430 SoC, the Nokia 6 packs a 5.5-inch full HD display, octa-core CPU, Adreno 505 GPU and 4GB of RAM. There’s also a 64GB native storage to give room for multimedia files. In the camera department, the Nokia 6 includes a capable 16MP rear shooter with f/2.0 aperture, laser AF and Phase detection AF. The handset also supports Quick Charge 3.0 and 8MP front-facing shooter. As for the price, the Nokia 6 is available at CNY 1699. For the purpose of comparison, it is approximately Php 12,100 if we are to consider the current exchange rate. There's no word yet if the partnership will bring the handset to the Philippines. If ever they do, it'll delight millions of Filipino Nokia fans.